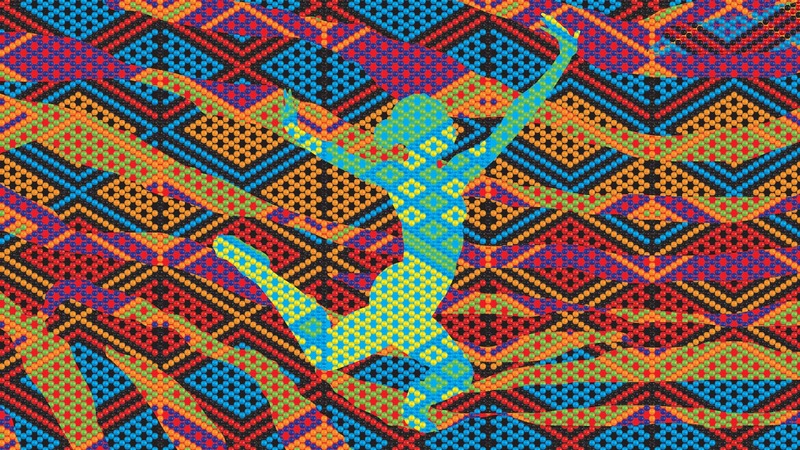 For 40 years, the DanceAfrica Festival meant Baba Chuck Davis. 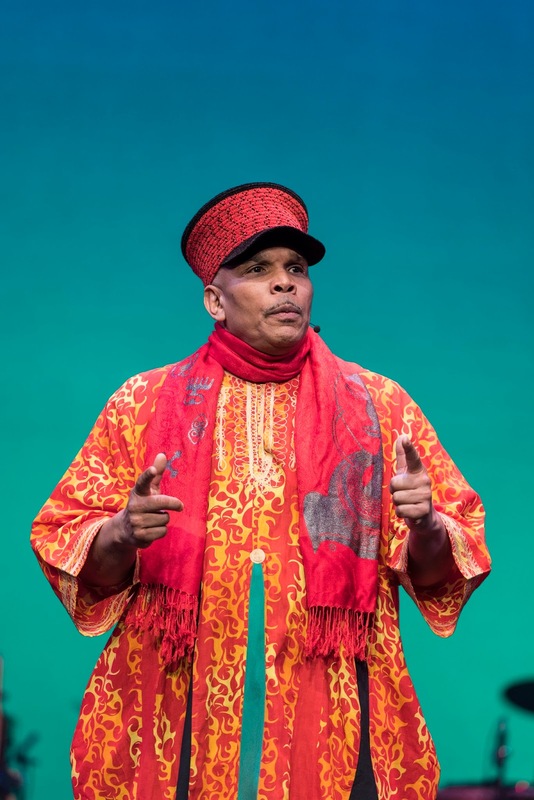 As the founder and, until 2015, sole artistic director of the festival, he represented the festival, body and soul. With his 6-foot-5 height, booming voice, and regal dashikis, he was hard to miss on and off stage. Baba Chuck passed away at the age of 80 just before last year’s festival. His successor Abdel R. Salaam, is now writing the next chapter of this beloved tradition. For those of you who've never attended an EDBL before, we thought it'd be helpful to provide a short overview of the program so you'll know what to expect! Picture being in your living room with your favorite author. Now add a dinner prepared for you, plentiful wine, a guest list that is taken care of, and an elegant room requiring no clean up by you. Get yourself to BAMcafé for Eat, Drink & Be Literary and you’re set for the evening! 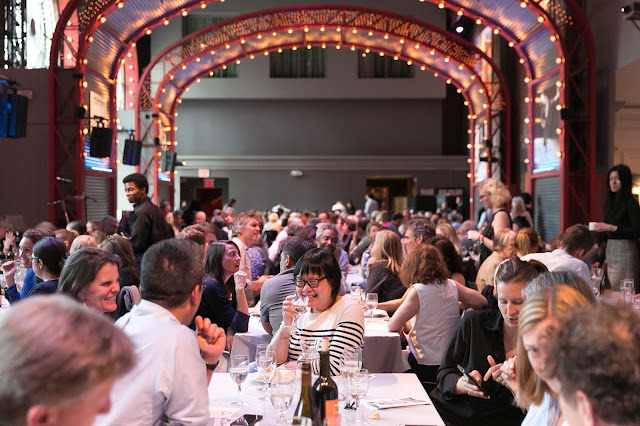 Eat, Drink & Be Literary is not your average book event. Presented in partnership with the National Book Foundation, the series celebrates some of today’s leading authors in an intimate setting that turns the private act of reading into a shared moment of gathering. This year’s DanceAfrica performance offers a taste of the rhythm and spirit of South Africa, acknowledging Nelson Mandela’s centennial birthday and the contributions of freedom fighters past and present. Context is everything, so get even closer to the production with this curated selection of related articles and videos. After you've attended the show, let us know what you thought by posting in the comments below and on social media using #DanceAfrica. Ago! Amée! 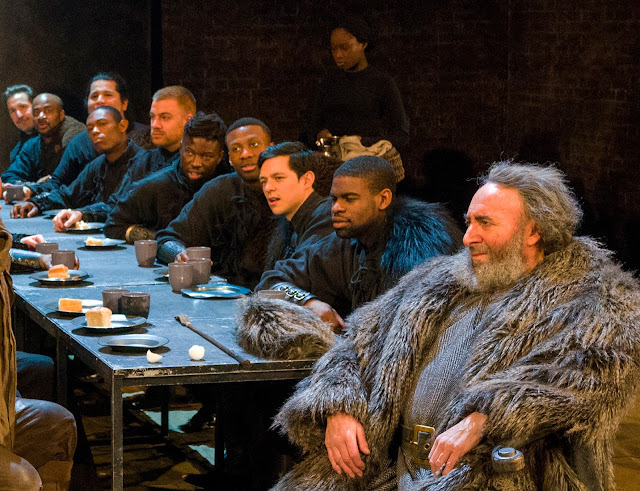 For last month's production of King Lear, members of the Royal Shakespeare Company traveled from London to perform at the BAM Harvey Theater. But many of the actors in the run came from just a train ride away—all non-speaking roles were cast locally via an open call to the BAM community and were filled by writers, students, BAM ushers, actors, and folks who hadn't performed in front of an audience in decades. 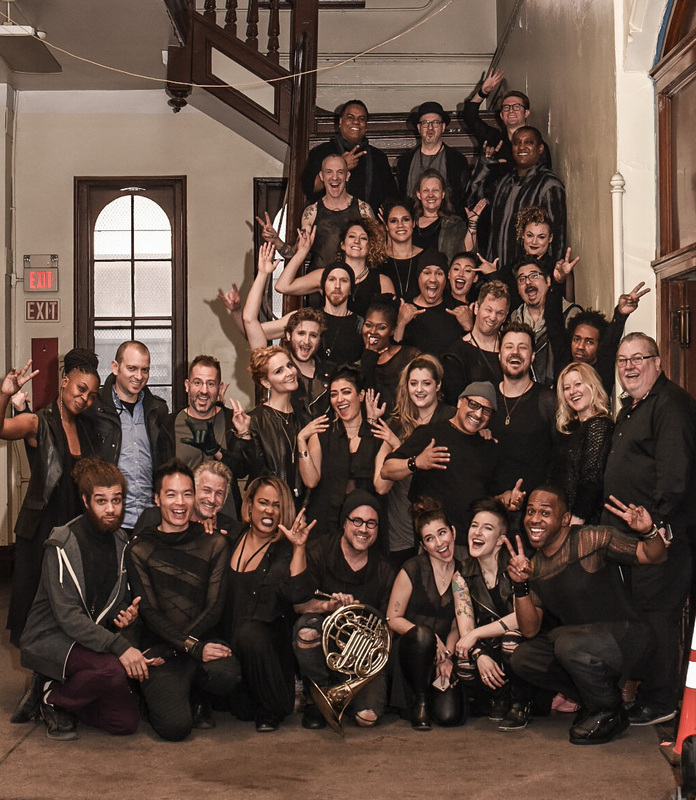 We caught up with the members of the Community Chorus during the final week of the run to learn more about their experiences, backstage secrets, and which Lear characters they identify with most. Live in Concert. Photo courtesy the artist. Gina Dyches is a special events coordinator at BAM and an accomplished violinist freelancing around New York City. What do the two jobs have in common? They both require “great organizational skills,” according to Gina. What about another? “They are the coolest!” A case in point: at BAM, she is helping to plan a gala honoring Jeremy Irons and Darren Aronofsky, but as a violinist, she played in one of the biggest TV events of the year—Jesus Christ Superstar Live in Concert, which aired on Easter night on NBC. Playing a rock musical broadcast live on network television is not what Gina had dreamed of when she picked up a violin as a shy fourth grader in a Phoenix suburb public school. Nor was living in New York and working at one of the premier contemporary performing art presenters in the world! Gina tells us how she got here. Sir Richard Eyre directs Jeremy Irons and Lesley Manville in Eugene O’Neill’s devastating Pulitzer Prize-winning masterwork about love, illness, and addiction. 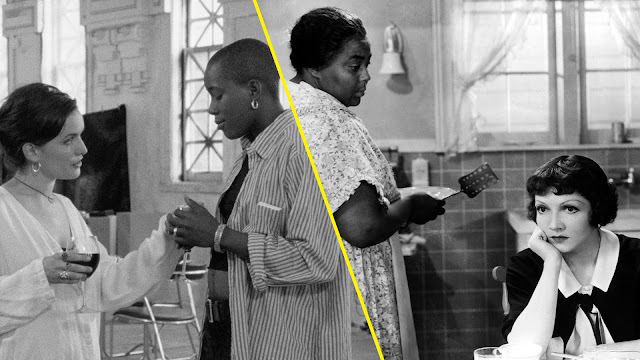 Context is everything, so get even closer to the production with this curated selection of related articles and videos. After you've attended the show, let us know what you thought by posting in the comments below and on social media using #LongDaysJourneyIntoNight. This month we're paying tribute to the true revolutionaries of the celebrated New Hollywood: the trailblazing women filmmakers who defied historic inequity to bring their stories to the screen. 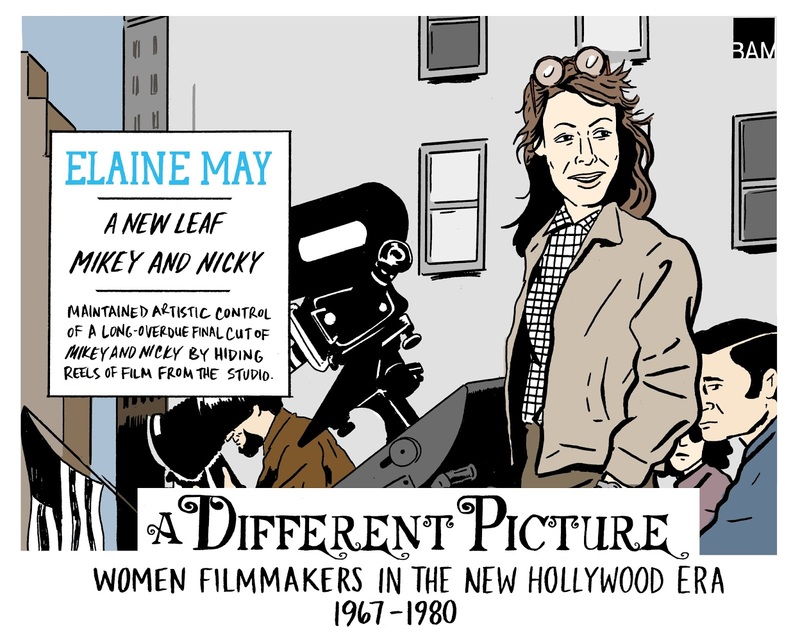 Illustrator Nathan Gelgud highlights some of the filmmakers featured in A Different Picture: Women Filmmakers in the New Hollywood Era, 1967—1980 (through May 20 at BAM Rose Cinemas) below.